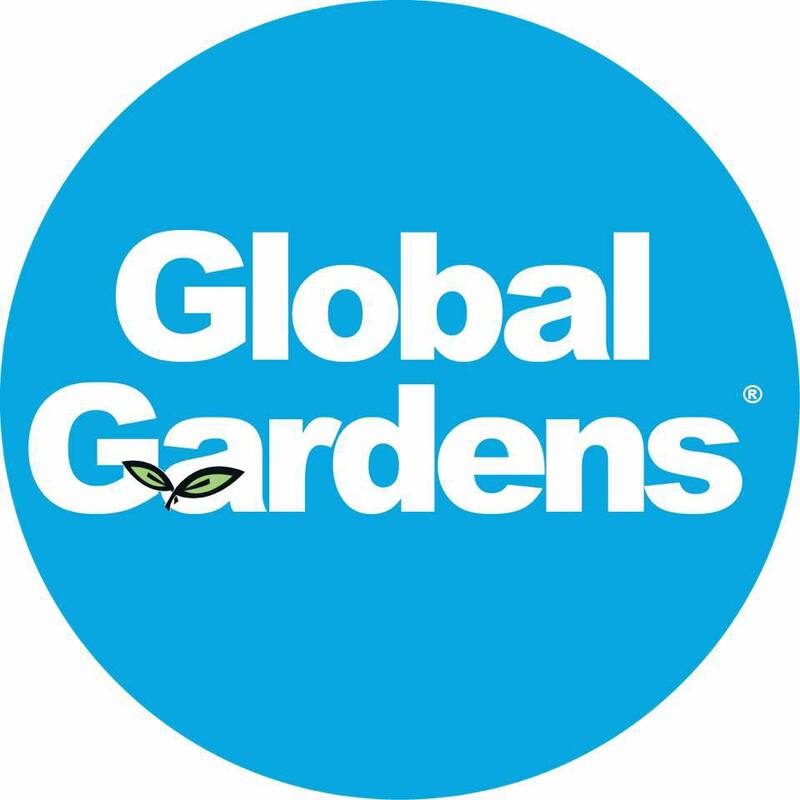 Global Gardens is Santa Barbara wine country's only complete food product line featuring healthy, easy to use products with worldly flavors. Our oils come from harvests we procure--over 2000 Certified Organic local trees and over 15,000 Pesticide-Free, Organically grown trees in Santa Barbara & San Luis Obispo counties. We love to educate you on Extra Virgin Olive Oils, Fruit Vinegars, Organic Mustards, Glazes, Savory Snacks, Confections-- 50+ products and growing! Taste, Learn & LOVE here!! Ask us about special events at our place or yours!